set in Cuba, Europe, and some strange places in the mind. In the spring of 1964, Joel Agee, not quite at home in his native New York (having spent much of his youth behind the Iron Curtain), accidentally ingests a sizeable dose of LSD. All at once he is thrown from the precincts of bohemian normalcy into a whirl of bizarre synchronicities, symbols, and omens. Nothing is ever the same again. 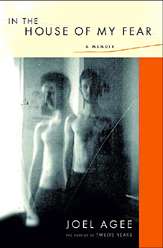 His brilliant, mentally ill younger brother is descending into a psychic netherworld without chemical inducement, and the culture at large, not to be outdone for surreal extremity, is undergoing a mutation of its own: apocalypse and utopia appear to be equally imminent. A small inheritance comes Joel's way. Together with his wife and their infant daughter, he emigrates in search of kindred souls—a picaresque journey that takes him through Spain, England, Switzerland, France, and England again. 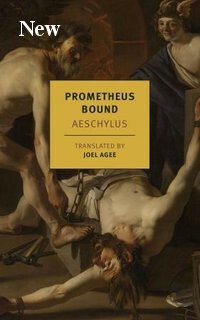 On the way, a fantastic project takes root in his imagination: to exorcize his brother's madness by transforming his own consciousness, first with acid, then in a quest for enlightenment under the tutelage of spiritual teachers. 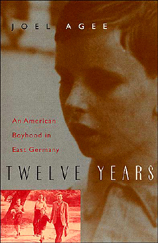 Thirty years later, a sobered Joel Agee—now the author of the widely reviewed memoir, Twelve Years: An American Boyhood in East Germany—sets himself the task of recounting his adventures. 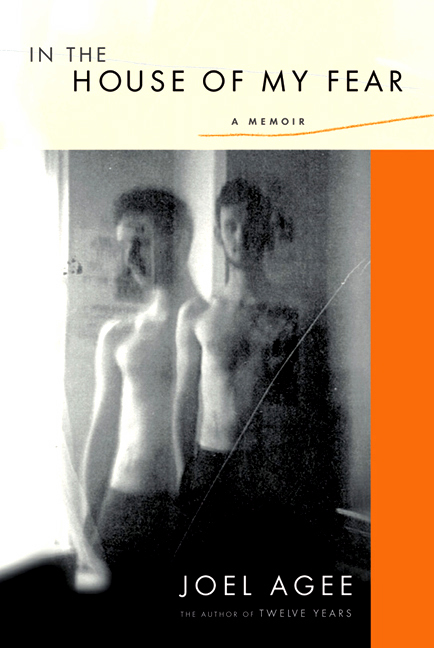 He begins again as a memoirist, but the truth he is seeking is not just that of memory. This book is a rescue mission. Somewhere, he knows, the ghosts of past terrors—his own and his brother's, who died by his own hand at the age of twenty-seven—are still trapped and crying for release. To find them, to save them, he must write his way into the house of his fear. Shoemaker & Hoard, 2004. Hardcover, 480 pages.